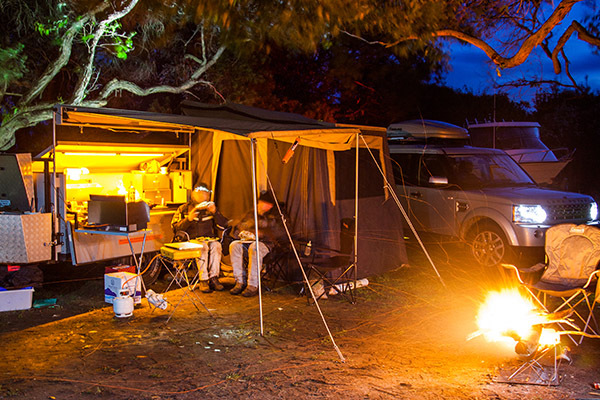 It’s rarely broadcasted, but if you’re visiting friends in Victoria’s south-east there’s camping at Akoonah Park, 30 clicks east of the fabulous wildlife nature park, Gumbuya Park. 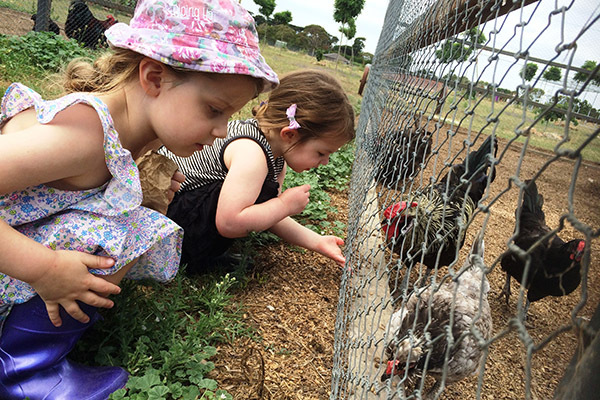 Littlies will love petting the baby animals, feeding the roos or close encounters with snakes, dingoes or crows, while the older kids can challenge each other on the twin toboggan rides or kick a ball on the vast communal lawns. 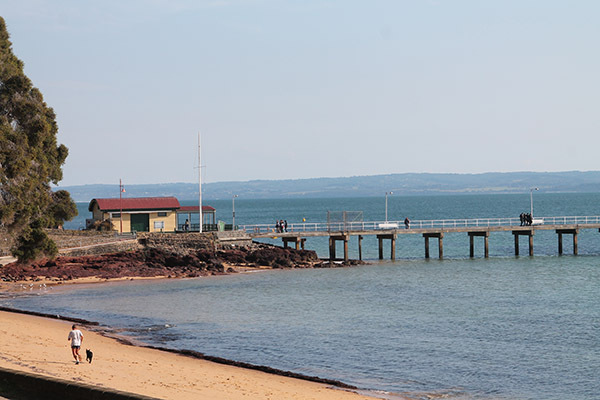 Next, venture southwards and bunker down at Cowes in Phillip Island for two nights. There’s enough here to entertain the kids for a week but if your stay’s short, milk a cow or crack a whip on Churchill Island Heritage Farm. 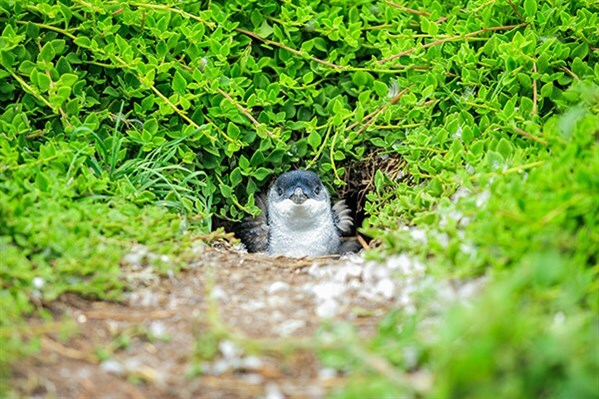 The older ones can conquer the rope course at SkyTrail and spot penguins nesting at the Nobbies before watching the procession after dark. 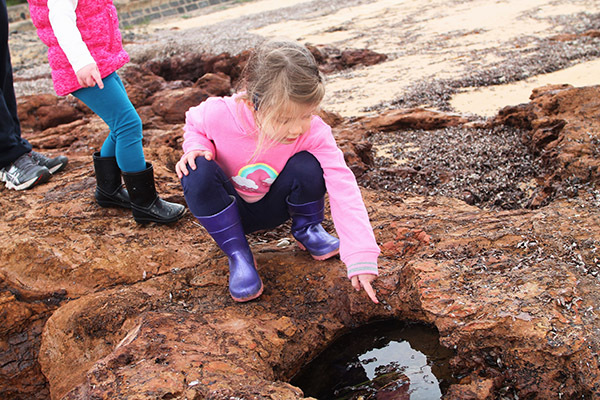 Then, it’s on to the Bass Coast, where you can stop at Inverloch and inspect rock pools when the tide goes out for miles and then venture east to Bear Gully camp in Cape Liptrap. 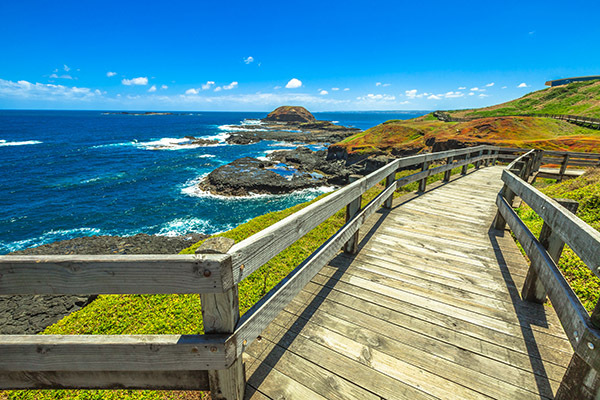 Stretch the legs on the Nobbies boardwalk but don’t forget your jacket!